From Interstate 195- Take exit 19A (Mattapoisett). Bear right at the end of the ramp and proceed down North Street towards Rte 6. At the traffic light go left. The Mattapoisett Animal Hospital is .6 miles on the left. From the east on Rte 6- Proceed west through Marion,MA. You will go down a small hill and the road bears to the right. On your left you will see the Oxford Creamery. 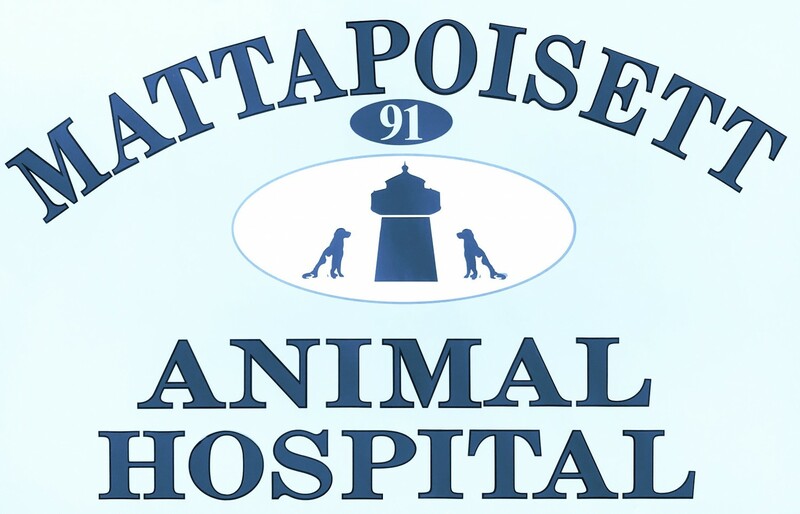 The Mattapoisett Animal Hospital will be on your right in about .1 mile. From the west on Rte 6- Proceed east through Fairhaven. Once entering Mattapoisett you will go through 2 traffic lights. The hospital is .6 miles past the second light on your left. If you get lost- Call us for help. (508) 758-6400.